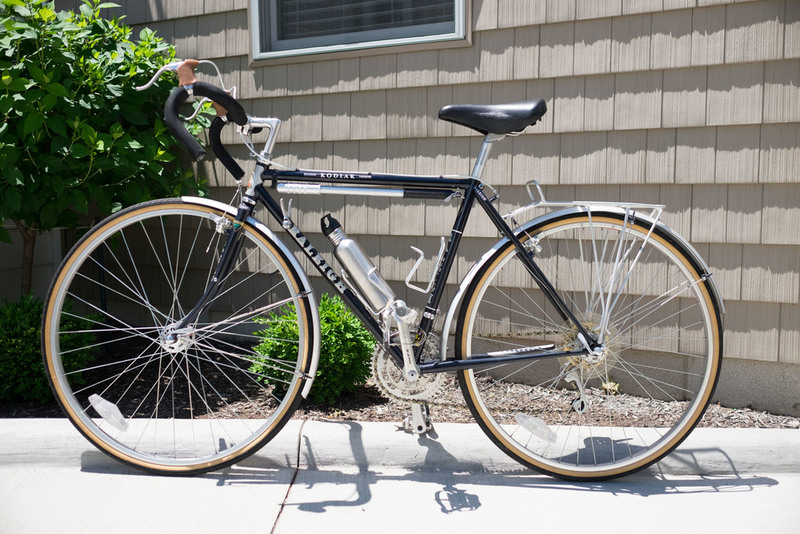 Buy this classic touring bike and help send kids to school! 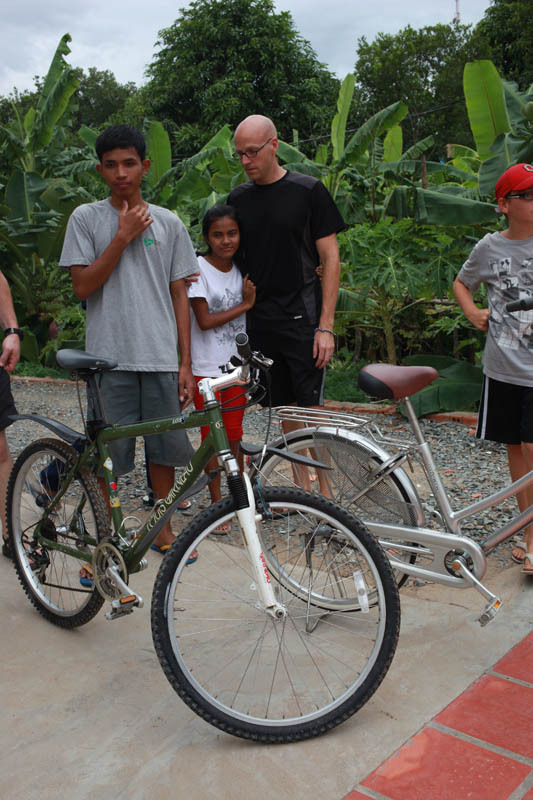 100% of the sale of this bicycle will go to purchase bicycles for orphaned children in Southeast Asia to ride to school. 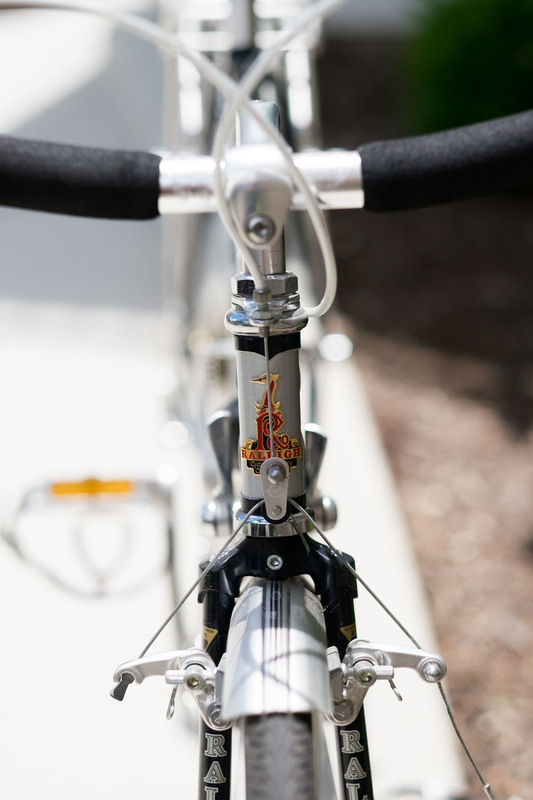 This classic touring bike has 100 total miles on it and has been kept indoors. It is in like-new condition. absolutely gorgeous! No rust, barely a scratch. The Raleigh Kodiak Touring bicycle was designed to handle any riding condition you throw at it: road, dirt, gravel, pot holes. Great commuter or gravel grinder solution. Deep Blue/Quicksilver 2-tone paint on a steel double-butted frame. Participants in the first ever Road to Success Ride raised $8,000 to purchase new bikes for orphaned children. Join us for our second annual event on Saturday, June 11, 2016. One of our generous sponsors, Paradise Garage, raffled off a beautiful custom-built cruiser this holiday season, raising over $1,000. Our partner organization, Asia's Hope, recently released some astonishing news about their educational success rates. In Cambodia, for instance, only about 12% of all students typically graduate from high school. But children living in Asia's Hope homes have far exceeded these expectations, with 87% on track to graduate. Results in India and Thailand have also been extraordinary. While many factors contribute to this success, the regular school attendance made possible by reliable transportation is certainly one key element. Thank you for making such a life-changing difference for these children. There is still time to make a tax-deductible 2015 year-end gift at www.goedugo.org. Thank you again for a remarkable year. We look forward to working together toward an even better 2016. Thank you, Road to Success Ride participants! 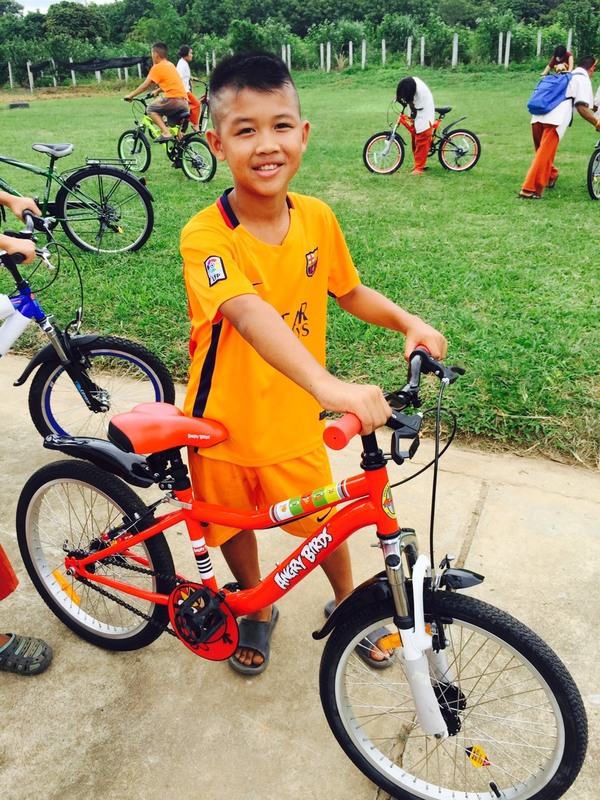 Orphaned children in Thailand recently received the first delivery of new bikes funded by proceeds from this year's EduGo Road to Success Ride. Thanks to our riders, volunteers, sponsors and supporters, we have been able to purchase 29 safe, reliable bikes so far, with more to come. These bikes provide much-needed transportation to school, allowing these kids to get the education that will allow them to break the cycle of poverty. Thank you for your support - you are making a direct, tangible difference in the lives of these children. To see more photos and stay on top of all the latest EduGo news, please visit our Facebook page. Thanks to our generous supporters, here are six new bicycles delivered to a childrens' home in Cambodia this week! Safe rides to school for all! Through EduGo, 100% of your contribution goes towards buying bicycles for knowledge-thirsty kids. Join us today! 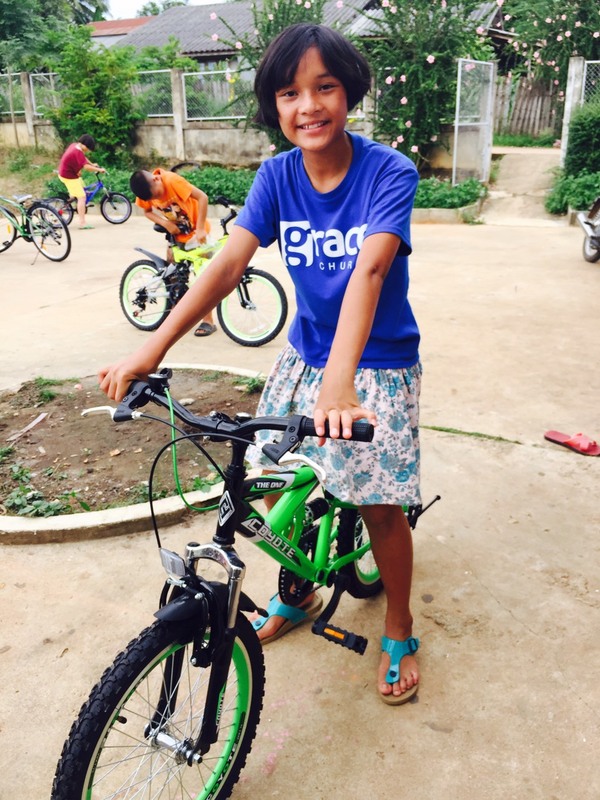 This summer I had the privilege of being in Cambodia and delivering two bicycles in person! Such a cool opportunity. It's amazing how much these kids love their new bicycles. Thank you donors! Ten new bicycles were delivered this week! Thanks EduGo supporters! You've impacted the safety, education, and future of ten children! Give yourselves a big pat on the back for making a difference. 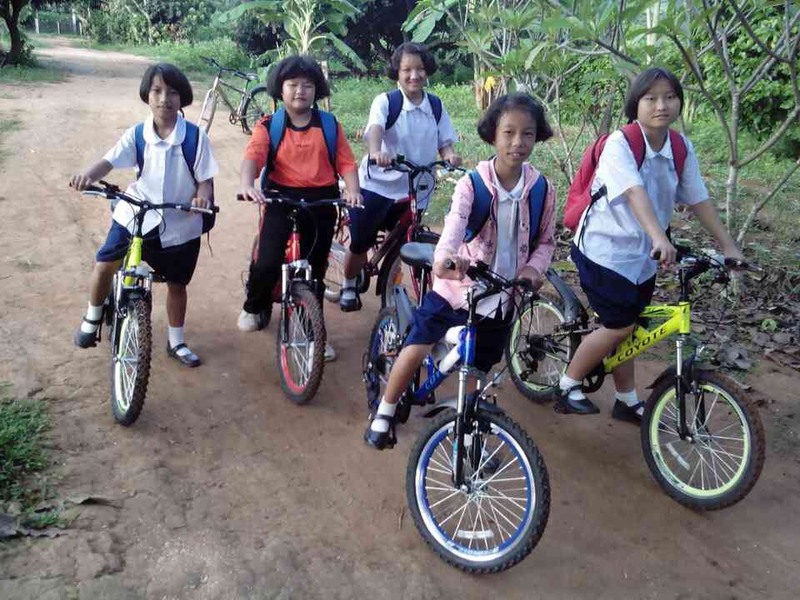 Asia's Hope's Prek Eng 2 orphanage in Cambodia needed six bicycles for this year's high schoolers to get to school. Our donations covered all of them. Thank you Narun for sending us this photo of the kids leaving for school on their brand new rides.